16. Jennings, 2. Brennan, 3. Hargan, 5. McLaughlin, 6. Doherty, 8. Martyn, 10. Murphy, 12. McCallion, 14. McGlynn, 17. Holt, 22. Delaney subs: 1. Kelly, 7. O'Grady, 18. Farren, 20. Gill, 23. Byrne. 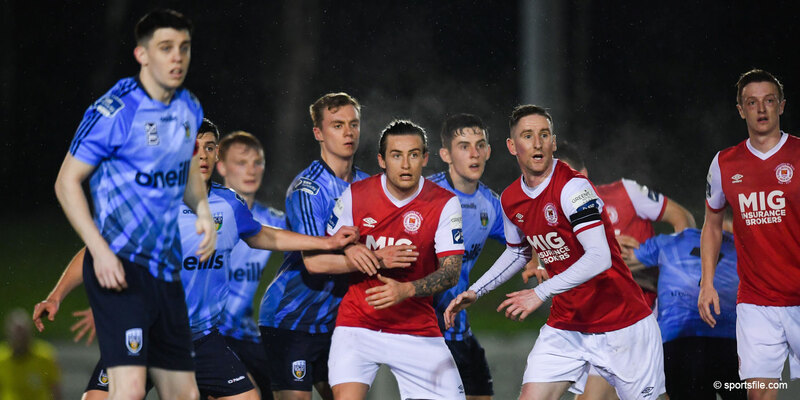 DERRY moved out of the bottom three for the first time this season after a superb victory over St Patrick's Athletic at Inchicore last night. Alan Murphy found the back of the net on for Derry after 23 minutes but his celebrations were cut short after he was shown the yellow card for removing his jersey, the result of a new FIFA directive which came into effect on Thursday. 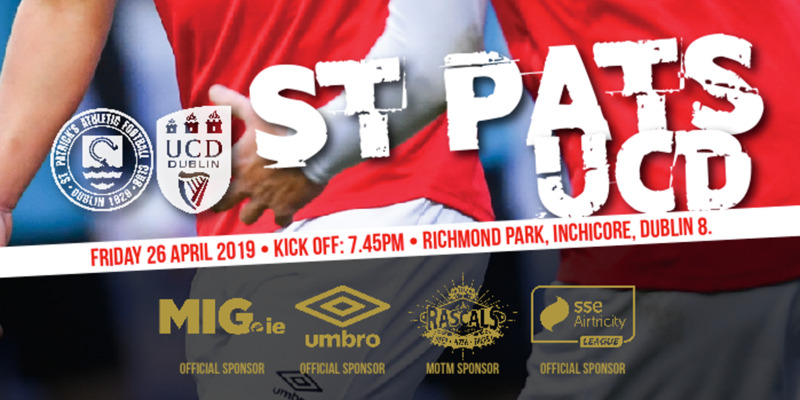 Having fallen behind, St Pat's then lost centre-half Darragh Maguire who received his marching orders on 53 minutes following an off-the-ball incident. The Saints now lie just one place off the bottom. 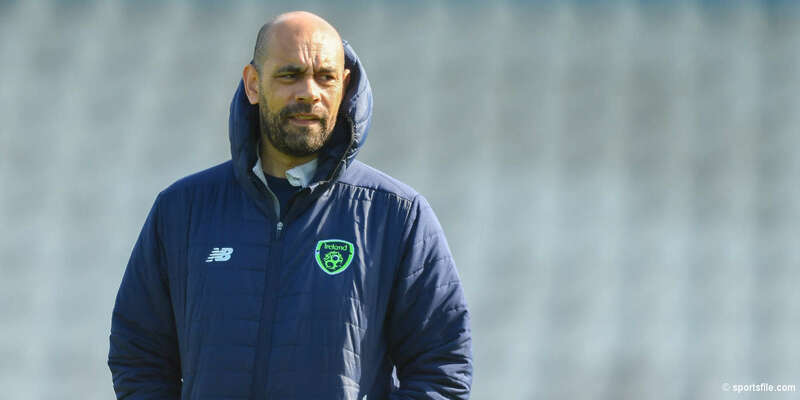 Despite last week's encouraging display against Shelbourne, the home side were lacking in any real creativity up front. Aidan O'Keeffe came close early on but it was a fairly flat display from John McDonnell's men. Derry's goal was a well-taken one. Murphy found himself in space and took the ball down on his chest before unleashing a left foot drive into the bottom corner. And they came desperately close to a second on 75 minutes when Gareth McGlynn's fierce drive crashed against the crossbar.